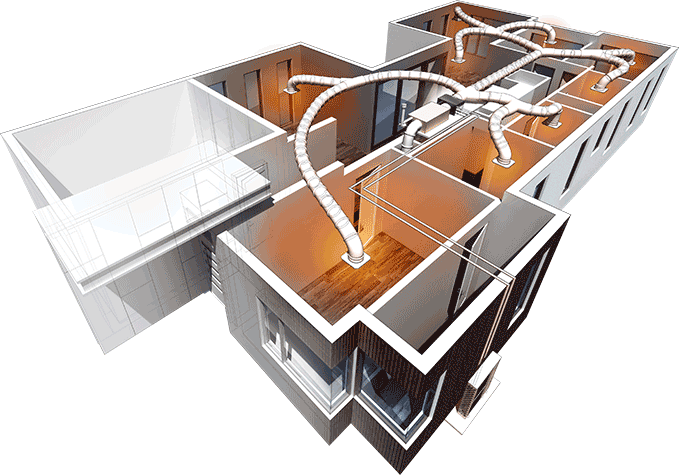 The right Ducted Heating Unit all depends on your home and your preferences. Installing a Gas Ducted Heater gives you the benefit of generating warm air with Gas. Alternatively, choosing to Heat your home with a Ducted Refrigeration System can cost you more but gives you the option of cooling as well. When it comes to choosing the best energy efficient heating system for your home, Plum Heating and Cooling have experts who can guide you in the right direction. Ducted Gas Heating systems are widely used in Victoria, mainly due to its Freezing Winters. In addition, they have the lowest upfront and running cost for whole-home heating. Coupled with Zoning which allows you to choose which rooms to heat, this system can help keep your bills under control. Most high-end ducted gas heaters are compatible with Add-On Cooling, giving you an all-in-one heating and cooling solution. 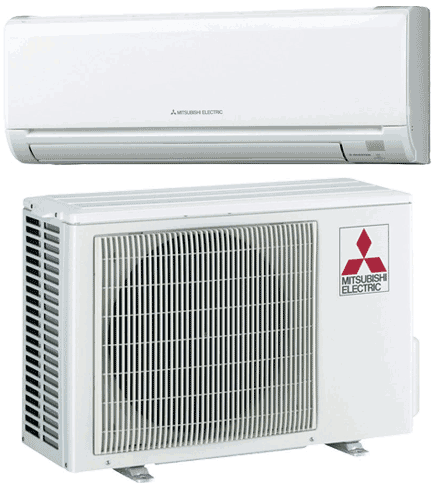 Depending on your property, these units can either heat from the floor or ceiling. Heat and Cool your entire home with a Single Unit. Set up similar to a Gas Ducted Heating System, this unit can either Heat or Cool. The main difference is that this set up has an indoor as well as an Outdoor Unit. It also has the capability to zone. 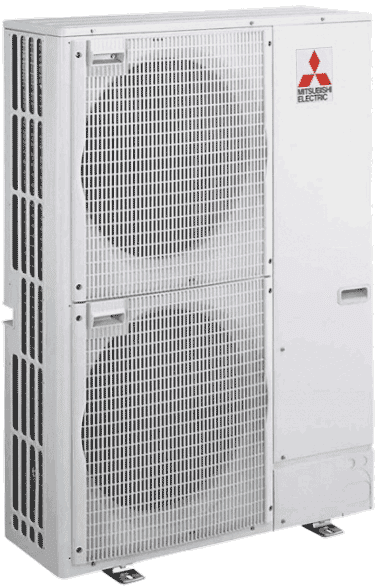 Air Conditioning Systems are perfect for single room Heating or Cooling. Working on the same principle as the Ducted Refrigeration System, these units are designed to control the climate of smaller areas. Perfect for the Office or separate rooms throughout your home. If you’re not sure which heating system suits your home, our expert team can help! We’ll talk you through heating options based on Australian leading brands, systems which will not only lower your energy bills, but also improve the value of your property. By visiting your home to see where heating wall units, outdoor units or ducts should be placed for complete climate control, we’ll be able to recommend and design a suitable energy rating heating system that will keep you and your family comfortable on even the coldest days. Purchasing the right heating system for your home doesn’t need to be difficult or expensive. Our highly trained and professional team will listen to your needs and budgetary requirements before suggesting a system for you from the range of quality brands and components that we ourselves use and recommend. We’ll also give you plenty of information on how to get the most out of your new Ducted Gas Heating system or split system, including how to effectively use your wall controller and the best temperatures to set it to. 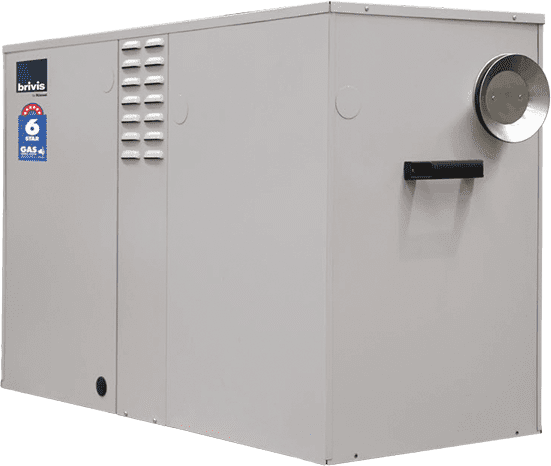 When you buy with Plum Heating and Cooling, you’ll have peace of mind knowing that your heating system has been designed and installed by knowledgeable and experienced technicians who are all full time employees of our company. Because we have a team of people dedicated to the service and repair of heating and cooling systems, your new heating system will be covered in case of damage or breakdown for many years to come. If you’d like to effectively control your home climate with a gas ducted heater, space heater, or split system during Melbourne’s winter months, we invite you to visit our Point Cook showroom to view a great range of installed and operational heating options. Or, you can give our friendly team a call on 8360 9622 or use our contact form to discuss your need and get an obligation free quote. "We've used Plum for all our heating and cooling needs since moving to the area. The service is always exceptional - from the initial sales consultation, all the way through to install and aftercare. The entire team is professional, courteous and prompt, plus they clean up thoroughly after every install. Thanks Plum. It's always a pleasure!"